Congratulations to the 2018 Cajon De Oro LIttle League All Stars! CDO All Stars 10/11 Bring Home the 2017 Banner! 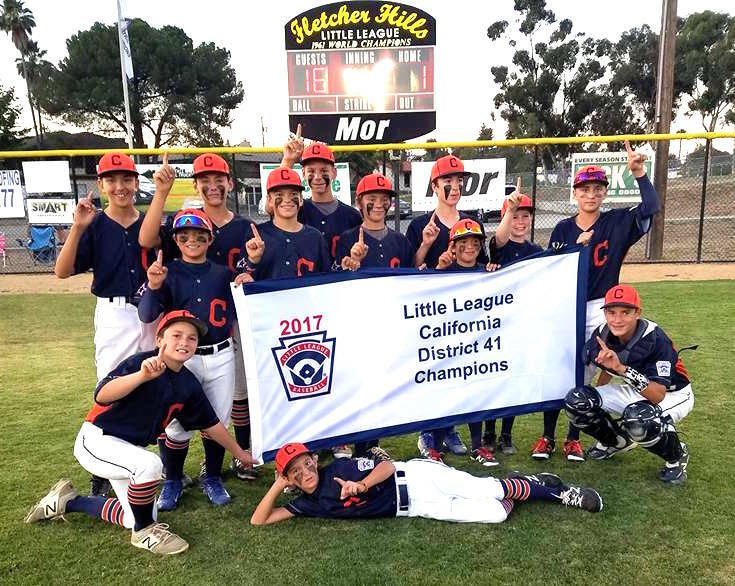 The 11u All Star team beat Santana National in a thrilling championship game to go undefeated in the postseason and winning the 2017 District 41 Championship! These boys have had a great tournament and are playing at an amazing level. They now represent District 541 in the Section tournament starting this Saturday night out in Brawley! Their first opponent will be the District 66 winner and looks to be a great game. 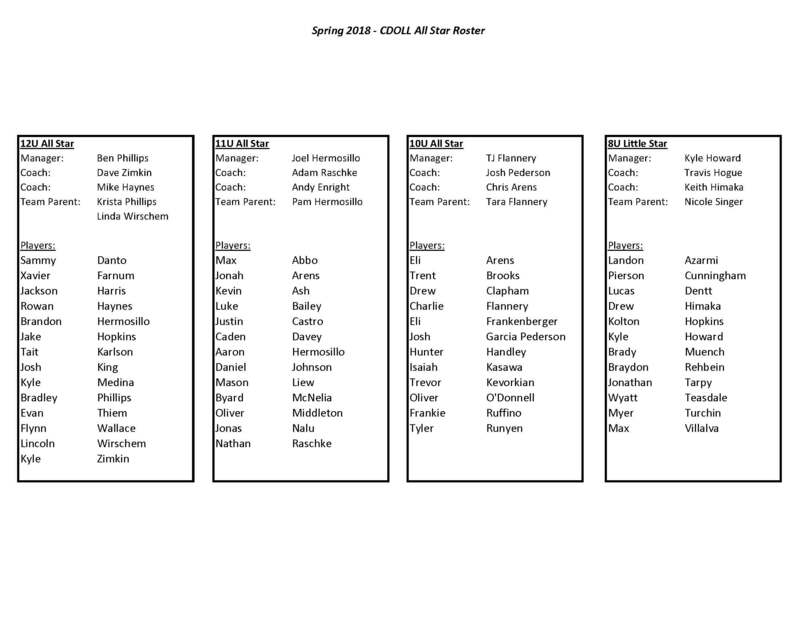 Congratulations again to the team...we hope to see you playing for another month! 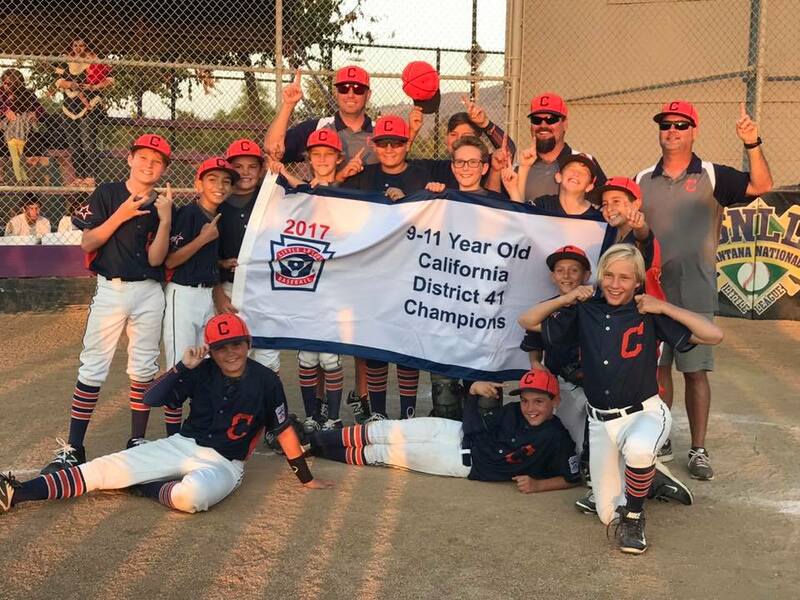 The CDO Little League All Star Team beat Rancho San Diego last Monday to bring home the District 41 Championship! These boys played a 10 game tournament in 13 days and finished with an amazing 9-1 record on their way to the District 41 Championship! They now represent District 41 in the Section tournament starting this Saturday down at Spring Valley Little league against Spring Valley. Congratulations to the Little League Champions as they continue to battle through the next round of play!